Location! Location! Location! Closest community to major highways, approximately 2.5 miles from I-95 and I-295. If you don't like wasting time sitting in traffic to get to the main highway..then this is your home. 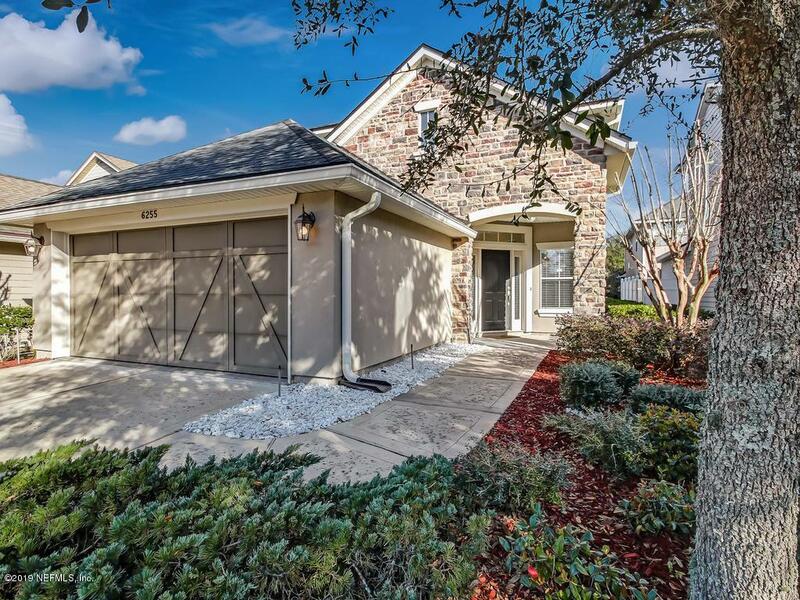 This charming, beautifully landscaped two-story home nestled in Greenland Chase. Imagine hosting dinner parties or movie nights, the first level offers different options for entertaining. 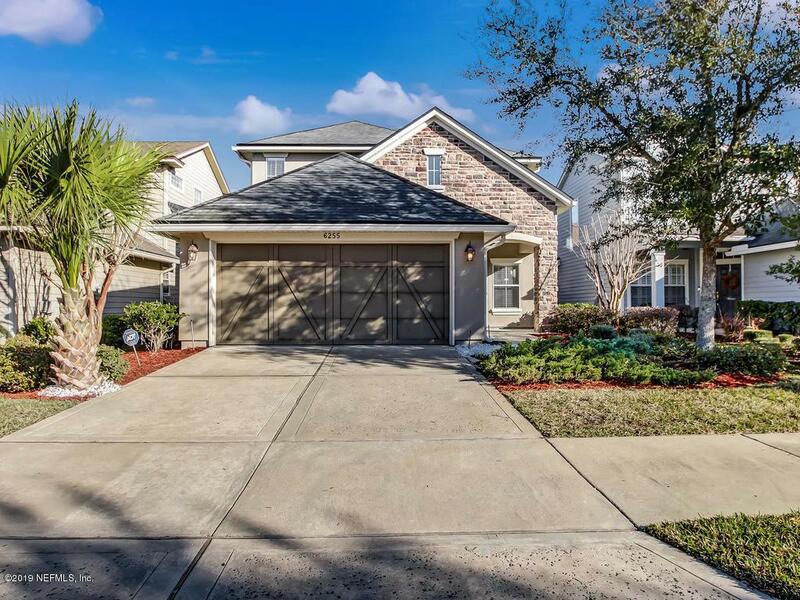 This home features a dedicated dining area and an open floor plan with a recently UPDATED kitchen with breakfast bar, corian countertops, and stainless-steel appliances overlooking a spacious great room. 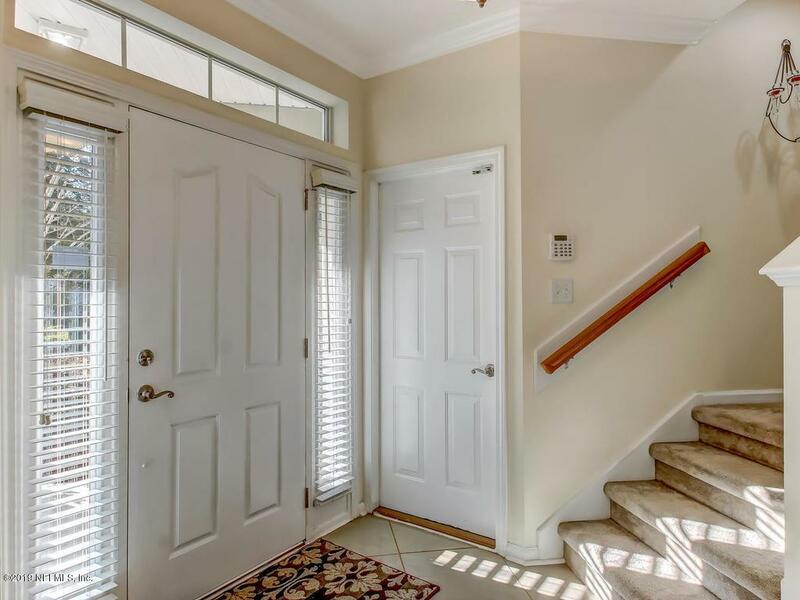 Having guest stay overnight or working from home, this home offers a first level bedroom.Spacious second level Master Suite with double sinks, marble countertops, separate shower stall, garden tub, and large walk in closet. A relaxing owner's retreat! Two bedrooms with walk in closets and laundry room complete the second level. AC upstairs installed Apr 2014 & AC downstairs installed Jan 2019. Garage TEK panels installed on 3 walls for extra storage and organization. ONE YEAR HOME WARRANTY INCLUDED!! 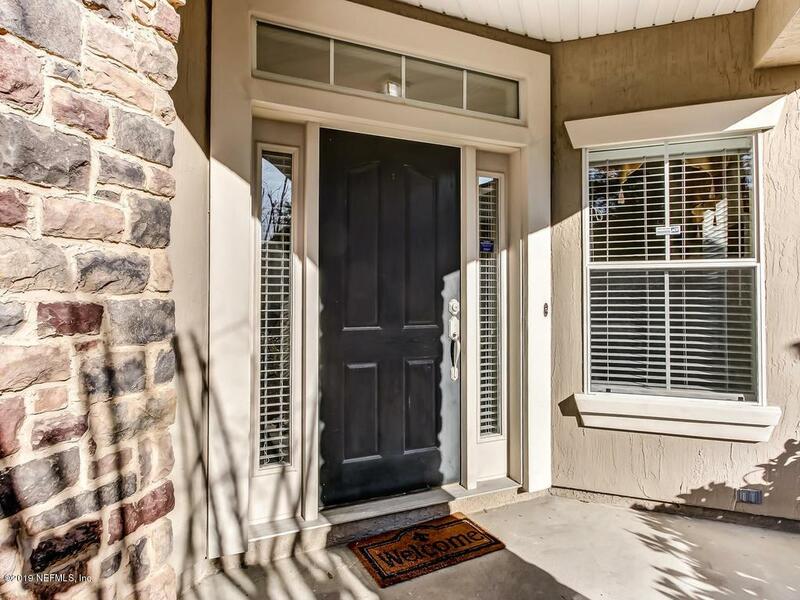 Centrally located near schools, shopping, hospital, and restaurants. A MUST SEE! What are YOU waiting for! !